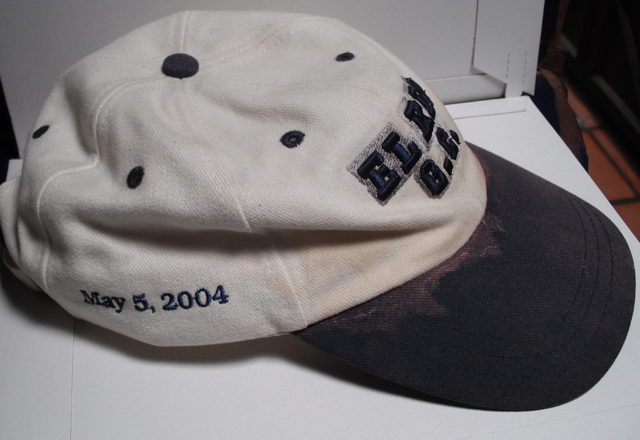 This commemorative El Rio cap is from May 5 (Cinco de Mayo), 2004 - The last day the course was open before undergoing a major restoration project in 2004-2005. THIS CAP IS WRONG!! 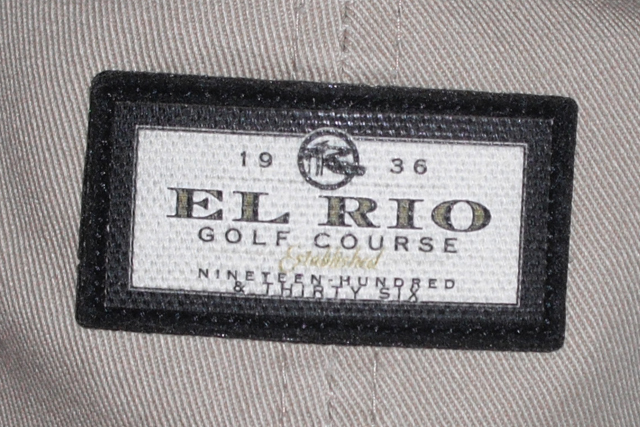 Notice that it says El Rio was established in 1936. NOPE! El Rio Golf and Country Club opened in November of 1929. This cap was purchased, on sale, in November of 2013 in the El Rio clubhouse.